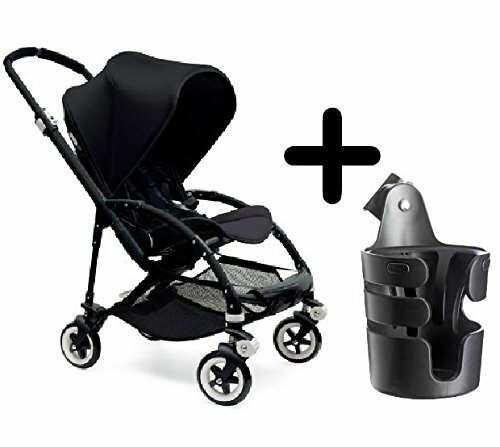 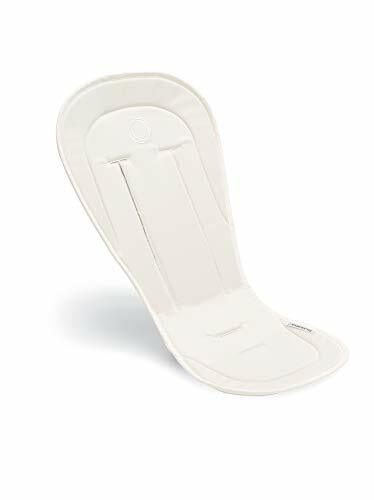 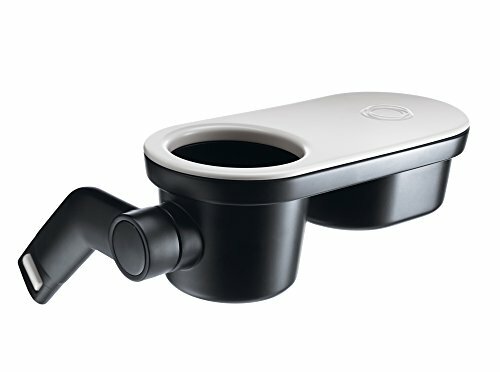 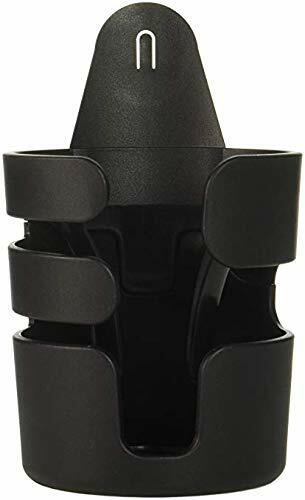 The Bugaboo cup holder holds drinks for the parent or the child and is attachable to all Bugaboo strollers. 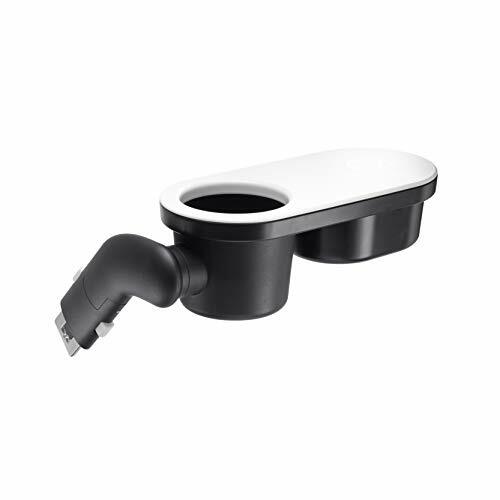 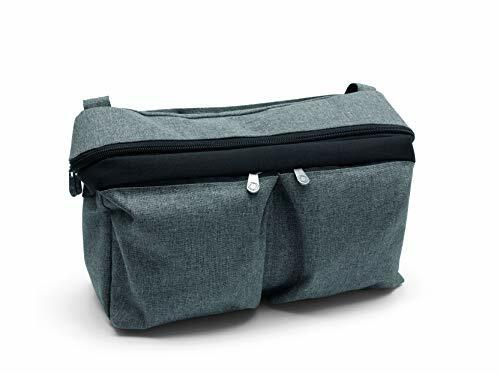 It accommodates a wide range of drink containers up to a volume of approximately 23 ounces. 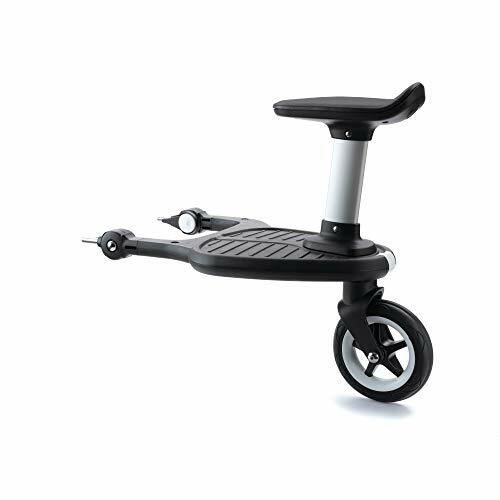 Designed to keep your smartphone within reach, smartphones can easily be mounted to the handlebar of any Bugaboo stroller with the innovative click & go system. 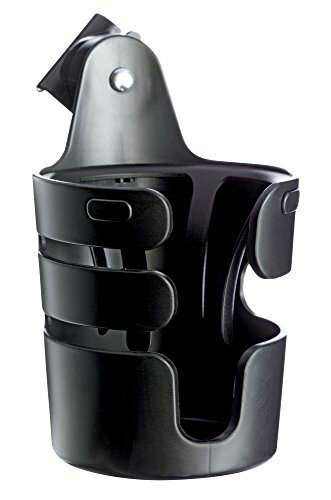 Thanks to a universally compatible, extendable holder, any smartphone will stay securely in place. 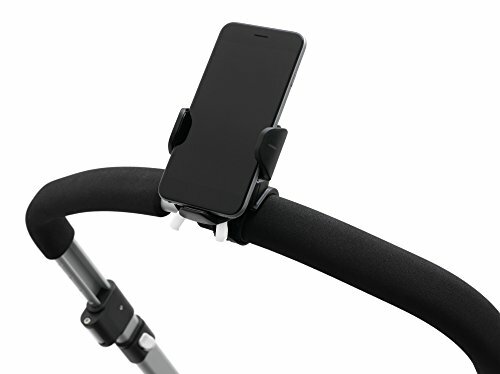 The smartphone holder offers an optimal 360 rotatable view thanks to a ball joint. 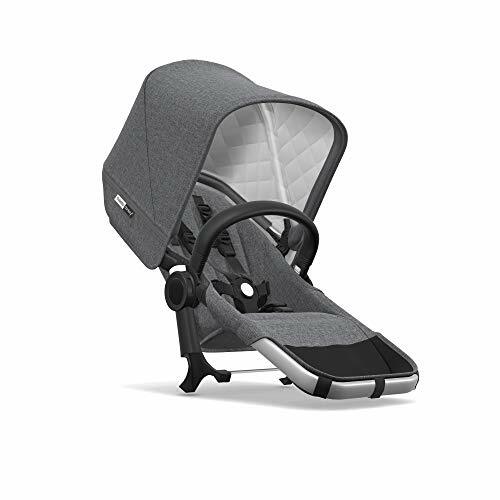 This makes navigating, taking photos, tracking workouts or listening to music - while exploring the world with a child - easier than ever. 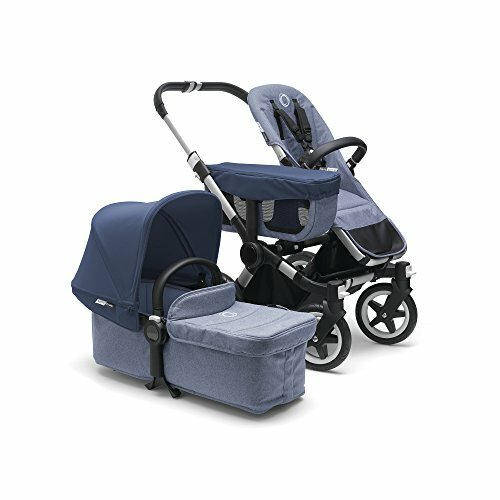 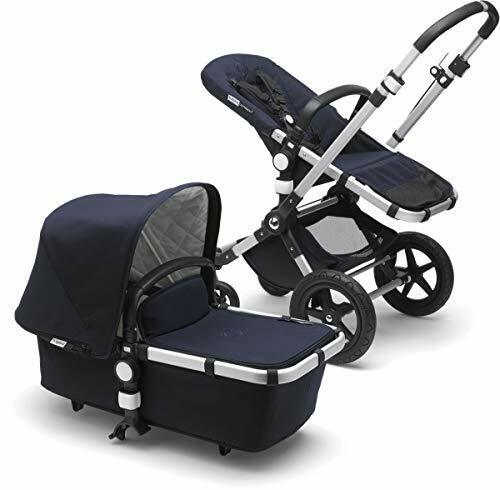 Bugaboo Donkey2 Classic Collection Duo Extension Set, Alu/Grey Mélange – Expand from a Single to a Double Stroller. 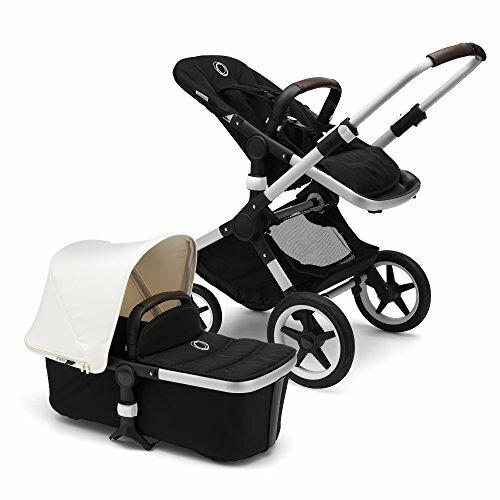 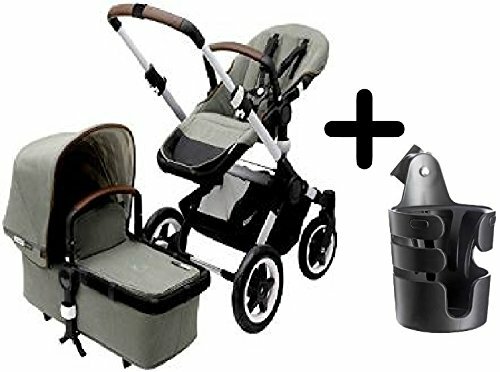 Includes Duo Extension Adapter, a Toddler Seat, Sun Canopy & Rain Cover!